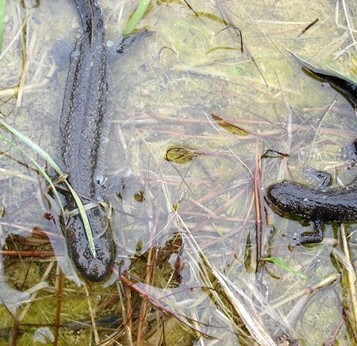 As of 1stMarch 2019, developers in Kent can now apply for a licence under District Level Licensing (DLL) for Great Crested newts (GCN). As well as being good for GCN, it is estimated that District Level Licensing will reduce delays and costs for developers and regulators across England, estimated by Natural England to save hundreds of millions of pounds. The current licensing system is focused on management to prevent harm on individual development sites, rather than addressing the wider health of the GCN population. Under the current licensing approach, developers who want to build on land which is home to GCNs need to trap and relocate the species before starting work. Seasonal restrictions, when these are not effectively planned for, can lead to delays and create uncertainty over costs and scheduling of planned development. Whereas developers no longer need to do this, as part of the new approach it will seek to encourage targeted efforts towards provision of GCN habitat in areas where surveys show it will most effectively connect and expand GCN populations. This requires developers to make a conservation payment which will cover creating or restoring ponds in areas away from the development. These areas, mapped by Natural England, represent the best places for newts to thrive, and habitat created here will be maintained and monitored for 25 years. This new approach is intended to increase GCN populations at a county level and importantly for our clients, should reduce timescales. We continue to work with our ecological associates to ensure our clients are up to speed with current ecological legislation to achieve the best possible results for their sites, and for the newt population! 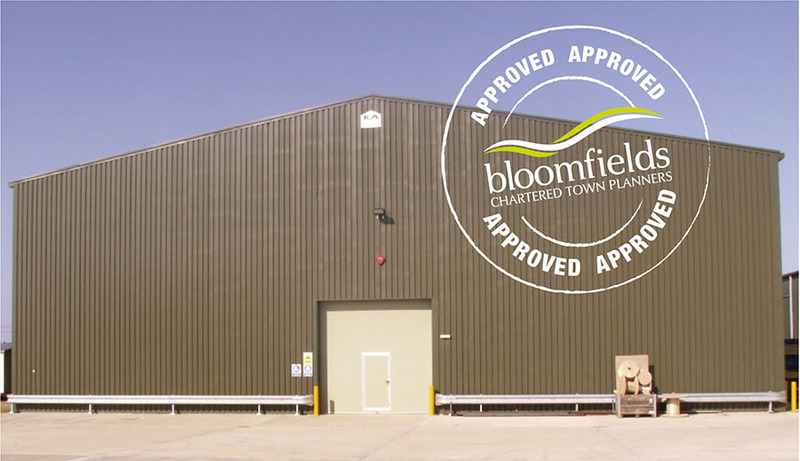 Bloomfields was proud to support the top fruit industry and their client in obtaining planning permission for over 3,500 square metres of CA stores and a new bin pad storage area. This was achieved without the requirement for this application to go to the Planning Committee, even though the facility was large and in the countryside. As part of the application process Bloomfields managed Landscape Architects, Lighting Engineers, Highway Engineers, Acoustic Engineers, Drainage Engineers and Ecologists to ensure the application would be determined without delay. A decision was issued only two days after the Council’s target determination date. A good result indeed and one which showed that a pre-application presentation by Bloomfields and their client to the Head of Planning and Councillors was worthwhile. Bloomfields has worked with Rochester Airport to deliver a range of projects at the airport. This has included the relocation of two helipads and the de-commissioning of another within the site. This was a contentious application, which required the support of Highways England with regard to the site’s proximity to the M2 Motorway and HS2 rail link. Bloomfields not only assembled the planning application but they also prepared the screening opinion prior to the application’s submission. The application was approved at Committee. Bloomfields has obtained full planning permission for the erection of a pair of semi-detached houses with associated parking, situated in the Metropolitan Green Belt. 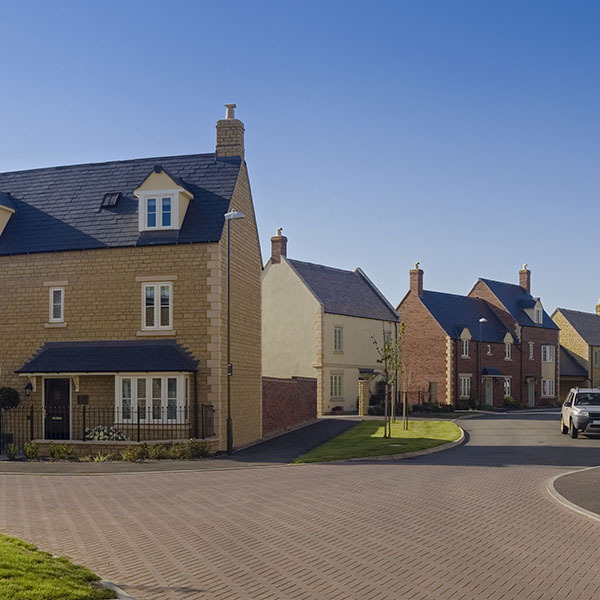 Within the application, Bloomfields provided a robust case with supporting information that the development represented limited infilling within the Green Belt and that a semi-detached pair of dwellings could be readily integrated into the area, without compromising its rural character. 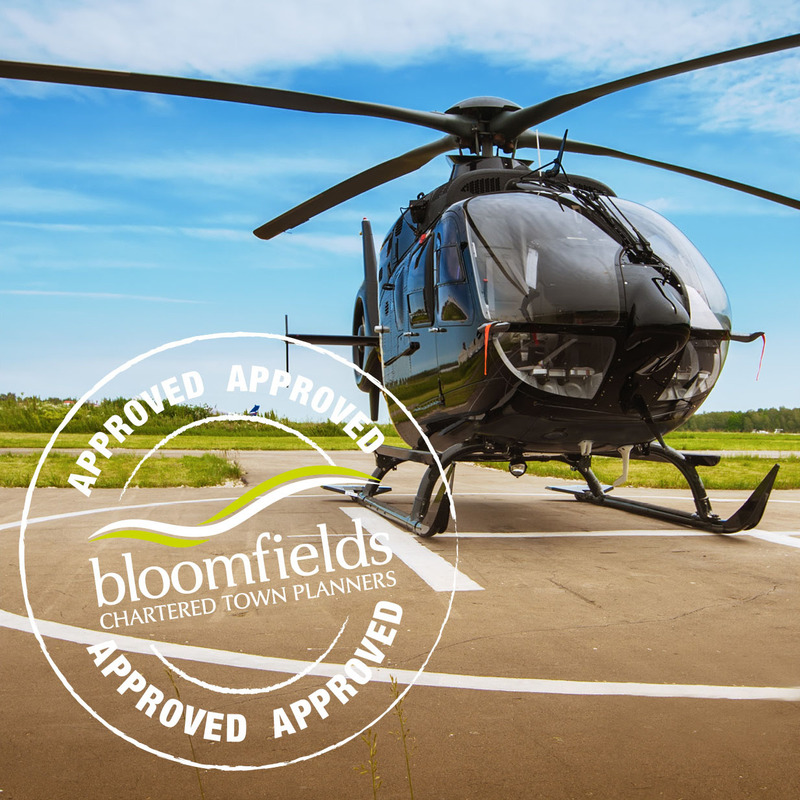 Bloomfields has successfully utilised the extended permitted development rights that are now available to agricultural holdings to provide up to 1000 square metres of development. Farming practices are evolving fast, with a constant requirement to keep up with technology and improve efficiency, and the allowance of buildings and development area of up to 1000 square metres under a lighter touch prior notification procedure provides farmers with greater scope to modernise and upgrade their facilities on a large scale. Bloomfields has secured permission for a holding to erect a 996 square metre building to provide a storage, workshop and yard area. This will make more efficient use of the farm area, as well as freeing up less suitable buildings for a wider range of uses. Bloomfields is pleased to report the successful modification to a legal agreement which had been imposed on the use of a residential property. The application was required to allow the full and unrestricted use of a former farmhouse associated with an agricultural holding. In preparing the scheme, Bloomfields was able to demonstrate to Officers and the Council’s legal team that the original reasons for the legal restriction were no longer valid or appropriate. Approval has been obtained to erect a building of over 900 square metres between two existing buildings. This will provide an area to house workstations to assemble fruit trays and boxes which will form part of a larger fruit packing line. The building, which is also designed to accommodate a waste compaction unit, will serve the growing need of our client’s business, whilst helping to reduce vehicle movements to and from the site. In order to maximise the development potential of a residential property, Bloomfields advised their client to review the restrictive condition that was imposed on an ancillary building at the site. Bloomfields subsequently sought full planning permission for the change of use to allow the unit to be occupied as an unrestricted residential unit. The careful drafting of a robust supporting statement and demonstration that the original condition was no longer reasonable or necessary in view of current national policy was crucial to this application’s success. Bloomfields is pleased to report that planning permission has now been granted for the extension to a recently allowed residential unit. This scheme followed an earlier approval obtained by Bloomfields which lifted the restricted use of the building from a holiday let to a separate dwelling. The site is in a designated Area of Outstanding Natural Beauty and so careful consideration of the design implications was required. In preparing the scheme Bloomfields was able to clearly demonstrate to Council Officers that this scheme would not result in any greater harm to the character and appearance of the landscape. A consultation from Central Government on 24th October has told us to use figures from 2014 to consider housing, and not 2016. Why? Because it appears the use of the 2016 figures would result in less houses coming forward than the 2014 figures (which would see several local councils removing housing sites otherwise considered for allocation!). This consultation comes ahead of forecast change to the National Planning Policy Guidance expected at the end of January, giving the Government time to backpedal! This is welcome news for house builders and landowners (and for some councils who probably don’t want to further prioritise sites!). Join our mailing list and keep up to date.